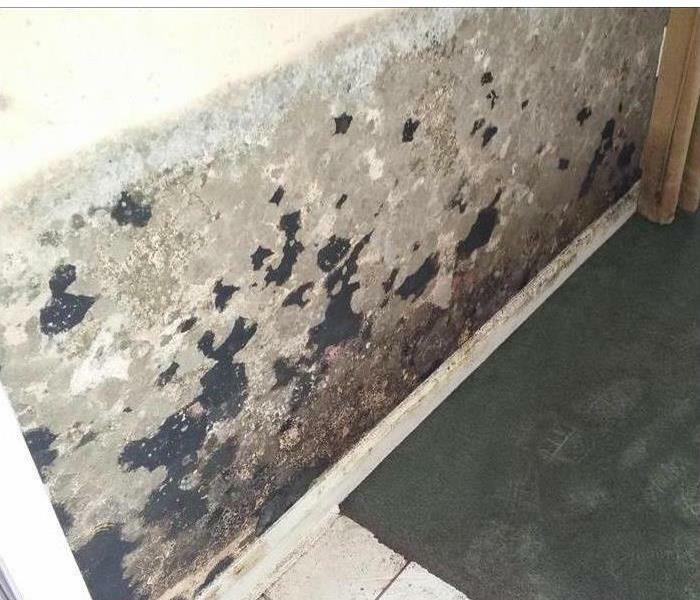 Mold usually develops as a result of water damage and can come in many forms, affecting a building and the air within it. This can cause allergies and other health issues. During these rough Illinois winter months, your family will be spending most of their time indoors. 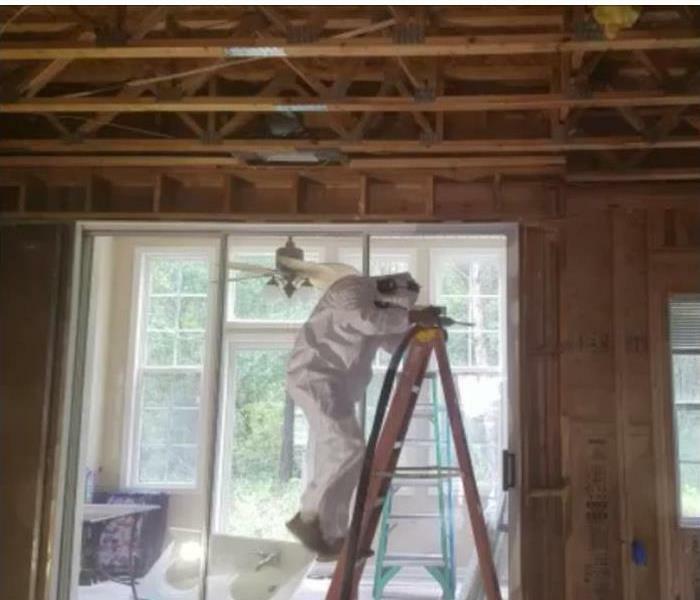 If there is a mold problem in your home, you and the ones you love will be more frequently exposed to it. We live and work in this community too; we might even be neighbors. 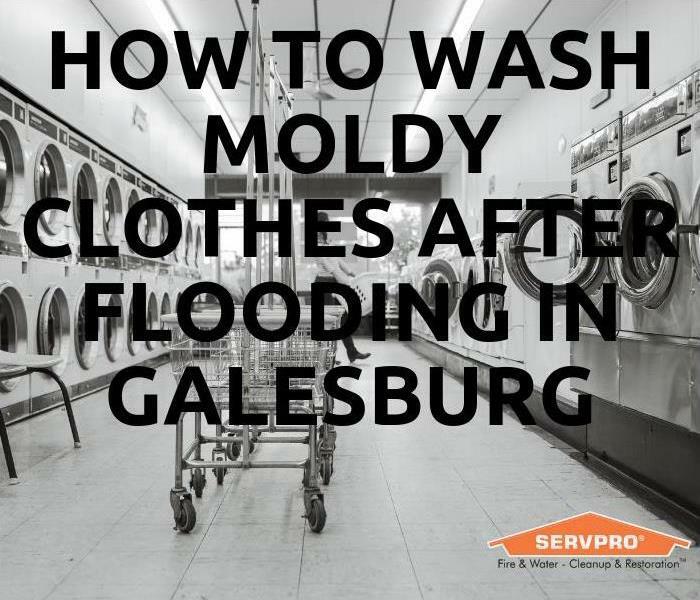 As a locally owned and operated business, SERVPRO of Galesburg and Macomb is close by and ready to help with your mold-damaged property. We are proud to be an active member of the Galesburg community and want to pitch in and help make our community the best it can be.